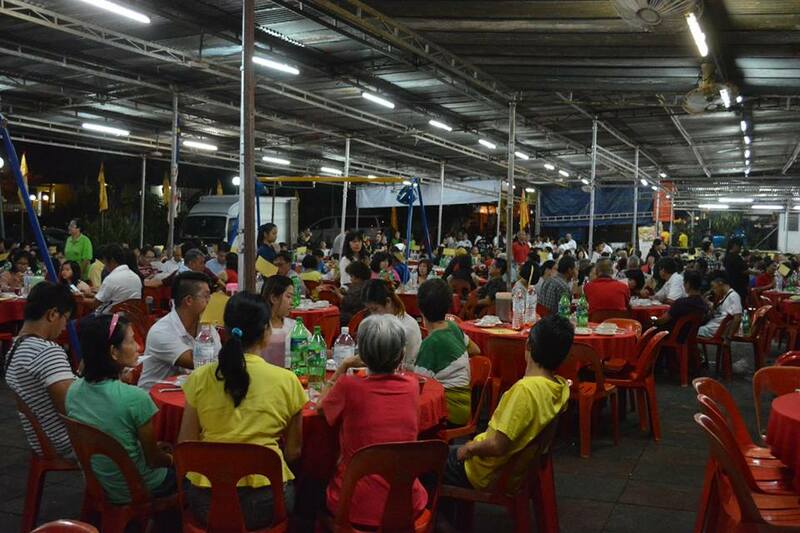 BUKIT LANJAN: Extremists making it extremely difficult for rakyat to be 1Malaysians! It is the racial and religious behaviour of politicians like Jamal Yunos who are disuniting Malaysians and threatening national harmony. His disservice to rakyat dan negara (people and country) has earned him much recognition as “Jamal Jamban” (Jamal Toilet) and many other uncouth names. 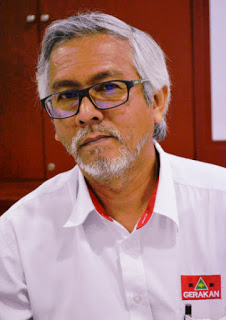 Just Google “Jamal Jamban” and you will find out who is this “Jamban”. 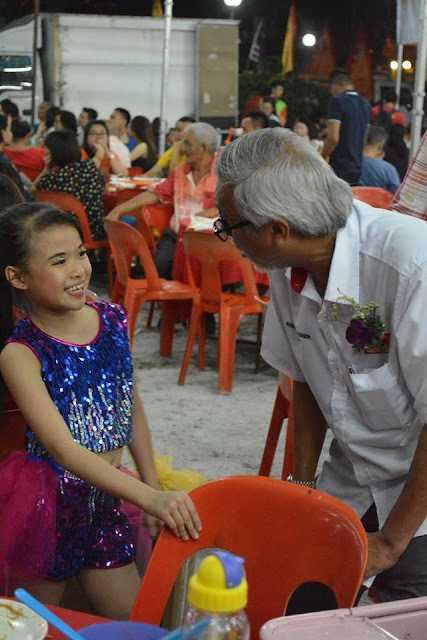 “In the two or three decades after the infamous 1969 May 13 racial riots or clashes, Malaysia’s national harmony and unity strengthened tremendously. 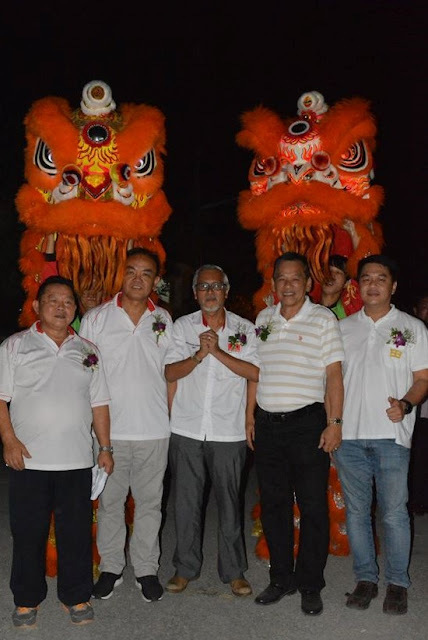 “Malaysia was globally recognised as a role model multi-racial multi-religious nation. 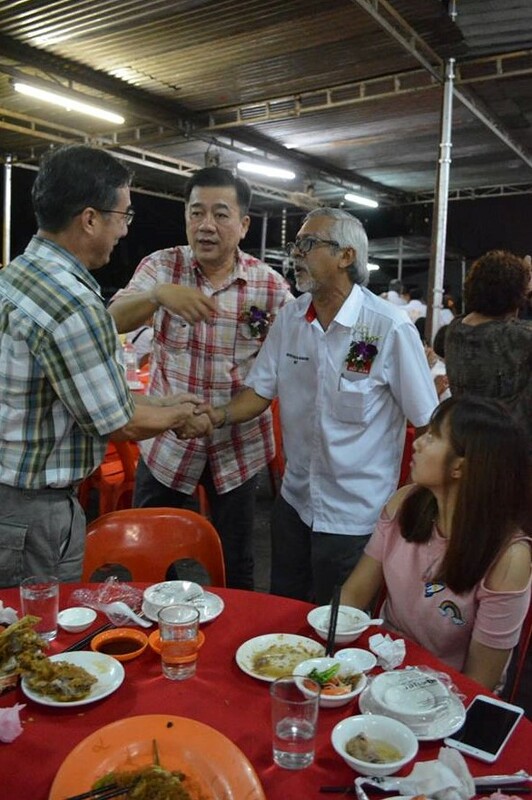 After the 2008 or after the 12th General Election (GE12), we have deteriorated tremendously into one of the most intolerant Malaysian civilisation,” Gerakan Deputy Speaker Syed Abdul Razak Alsagoff said. 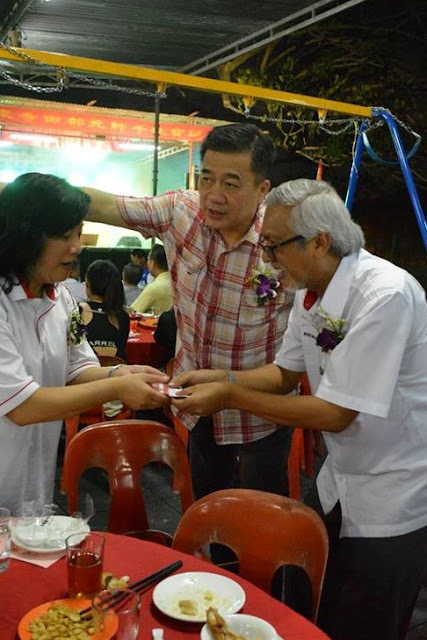 Speaking to Pulse of Bukit Lanjan at a temple anniversary fund raising dinner in Bandar Sri Damansara on Thursday Oct 5, 2017, Syed Razak said: “Anyone who uses race and religion for political gain is doing a disservice to Malaysia. “Race and religion must not feature in politics. 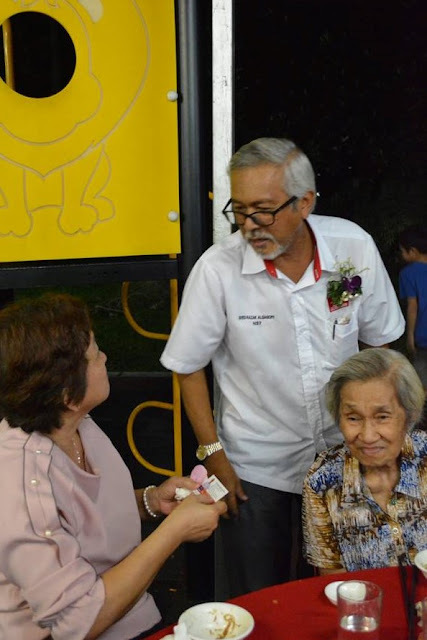 Sincere service and loyalty to the rakyat, speaking up for good governance and proposing good and innovative policies should be the focus of all politicians, from both sides of the political divide,” he added. 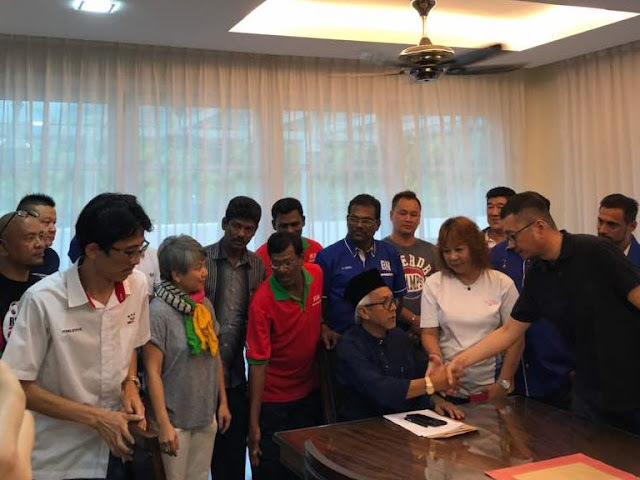 Syed Razak, who is Gerakan’s nominee to contest N.37 Bukit Lanjan in the coming 14th General Election (GE14), said politicians who threatened national harmony and unity with their words and deeds should be soundly rejected by all peace-loving law-abiding Malaysians. 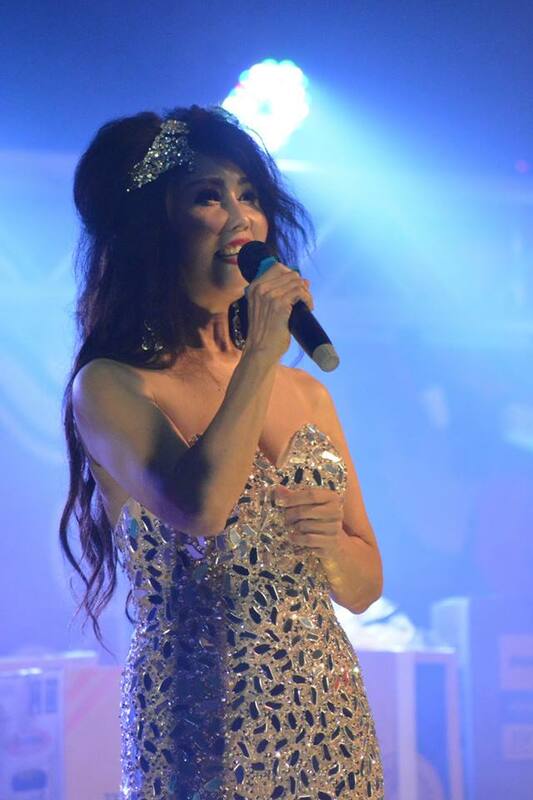 “They have no place in any public office. 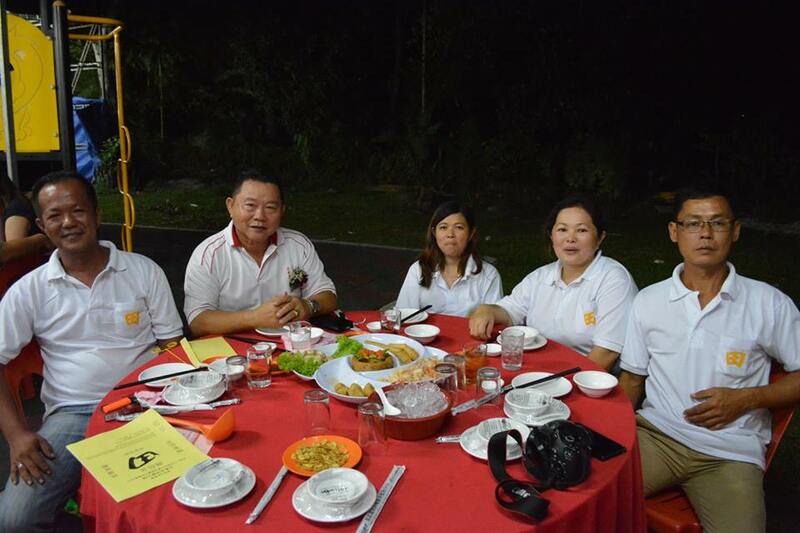 If we do not reject them, Malaysia will slowly but surely become a failed state,” he added. Syed Razak said the best way to fight racial and religious zealots and bigots “is to maintain a high level of tolerance and patience, do not respond with any violence, make your stand by rejecting them with your ballots at general elections”. 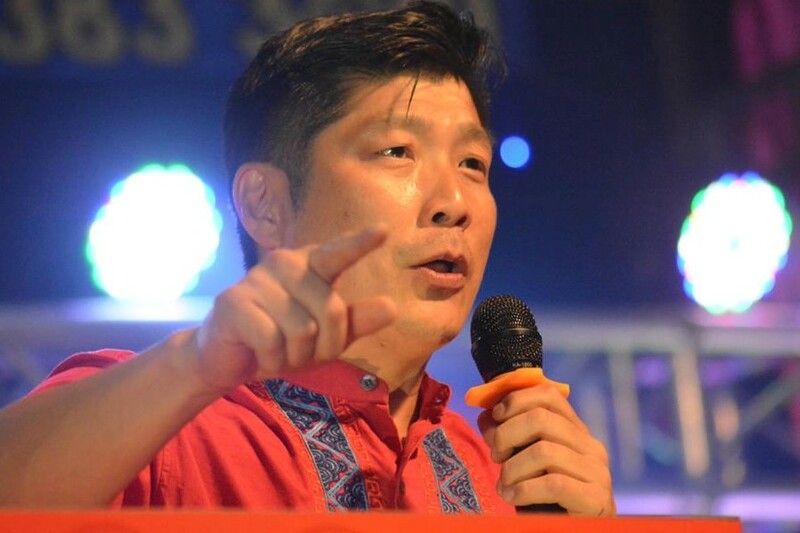 “Politicians and organisations that support such religious zealots and bigots are also easily identified through their words and deeds, and their physical presence with them,” he added. 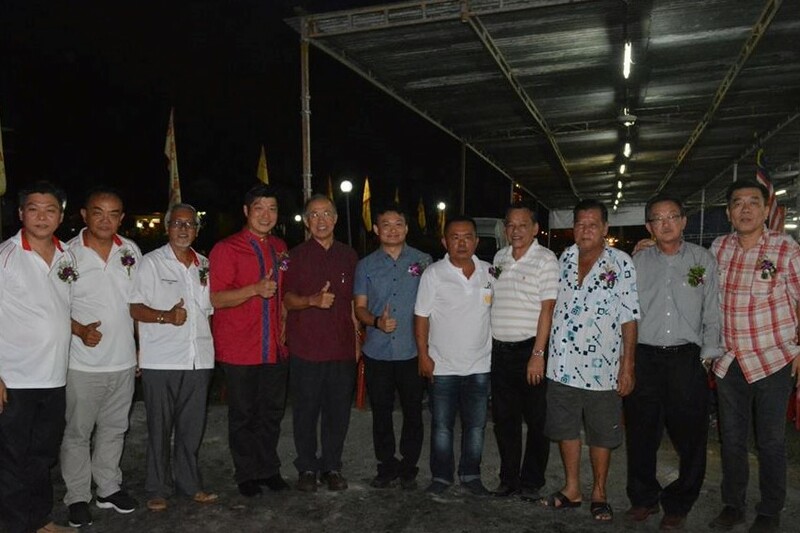 At the dinner, Syed Razak made a personal donation of RM1,500 to the Perstuan Penganut Dewa Chan Toh Kuan Suai temple committee. 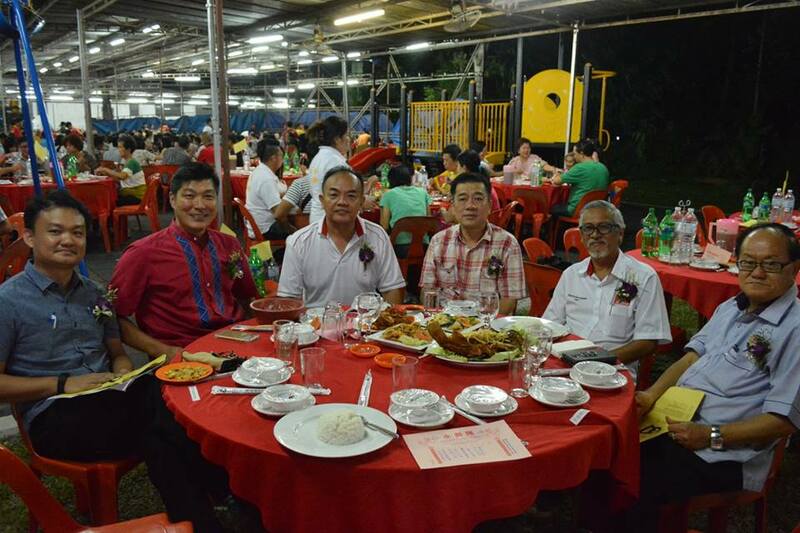 Also present at the dinner were Selangor Gerakan chairman David Ang who is also the party’s nominee to contest Puchong in GE14 and Subang Gerakan chairman Chong Chee Yen. In his address, Ang praised Syed Razak as a role-model Malay in multi-racial Gerakan. 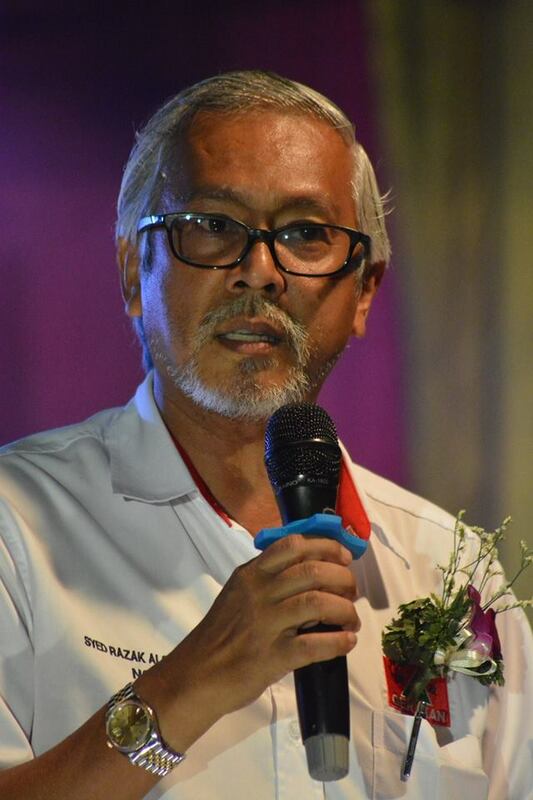 “There is absolutely no reason for Malaysians in Bukit Lanjan not to support Syed Razak who is a fiery and fearless speaker. He can be trusted to be the voice for Malaysians,” he added. 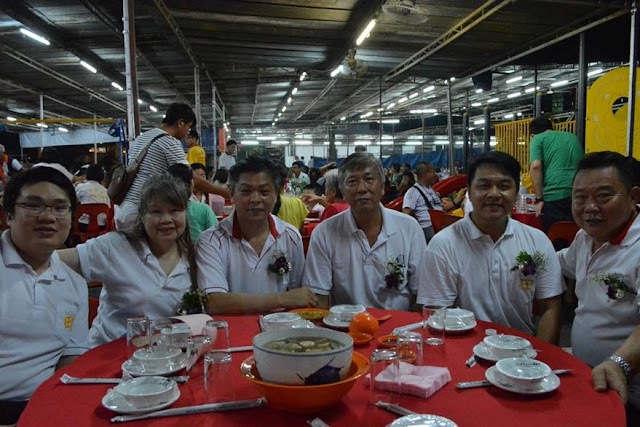 Here's a selection of pictures taken at the temple charity dinner.